mountain events, high-end shopping and festive celebrations, there is something for everyone! 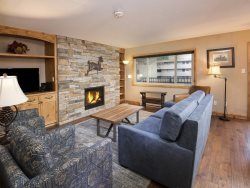 Start planning your Vail winter trip today with RentVail, offering convenient and luxurious rentals throughout the Vail Valley. Explore everything the Vail Valley has to offer this winter, from fantastic skiing to great shopping, you and your family and friends will have an overall wonderful ski town experience. Relax in one of the many spas, take in the views and fresh mountain air from award-winning restaurants, or enjoy the beautiful lights and fireworks over the holidays. Attend the Burton US Open, one of the greatest snowboard events in the world. It showcases incredible displays of athleticism by pros from around the world in events like the halfpipe and slopestyle, as well as fantastic music, and lots of great after parties. Discover Colorado at events like The Taste of Vail, an iconic food and wine event where you'll enjoy the Vail lifestyle through excellent food and beverages featured by dozens of local chefs and the finest wineries from around the world. Or support cancer research with Pink Vail, a one of a kind fundraiser with live music, costume contest, and more! RentVail is here to help make your winter vacation even better by offering a wide range of excellent places to stay that offer convenient, beautiful locations and wonderful amenities to make your stay here a memorable experience. Vail Ski Resort gets over 350 inches of snow every year and is a wonderful destination to spend time with your family and friends outdoors on the slopes. Enjoy beautiful views of the Rocky Mountains, light powder and great terrain, and a wonderful ski town experience that offers shopping, good food, and lots of fantastic entertainment and events. If you plan ahead, you can purchase the Epic Pass and get access to the great skiing at Vail Mountain and many others in the area, a perfect way to explore the area on skis. You can also enjoy snowmobile tours, snowshoeing, tubing, scenic gondola rides, cross-country skiing, ski biking, and more! With many local guides and rental shops throughout the area experiencing these amazing winter adventures is easy, and you can start planning today with RentVail as we are happy to help you organize your activities on your upcoming winter vacation to the Vail Valley. 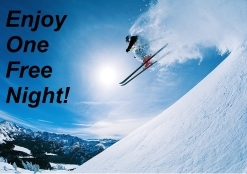 Discover for yourself why the wintertime in the mountains is a truly wonderful experience! With a wide variety of events and festivals going on from November to April there is so much to do, see and explore in Vail on your next vacation. Start browsing our variety of Vail and Beaver Creek rentals perfect for your next winter vacation today. 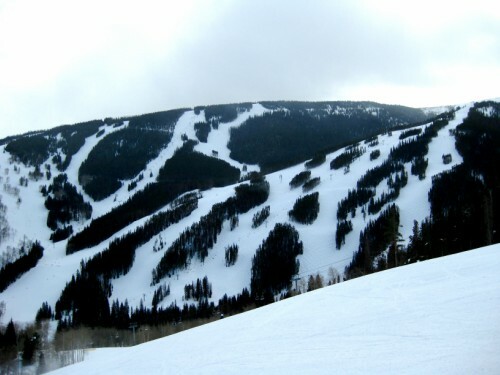 Book online and experience Vail with ease with RentVail.